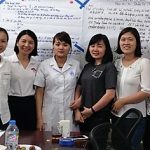 MEDRIX is very excited to announce that our sponsored workshop “Assessment Strategies and Early Intervention for Children with ASD” has just wrapped up with great success! 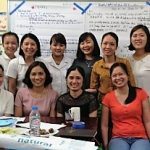 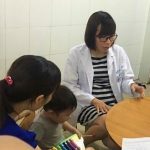 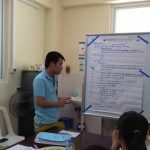 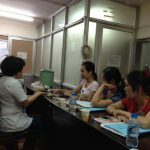 Dr. Thanh Ngoc Minh at National Children’s Hospital in Hanoi supervised 2 pilot workshops immediately after the MEDRIX team finished our site visit and medical education projects in April 2017. 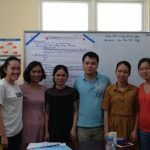 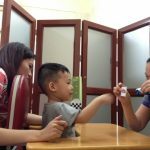 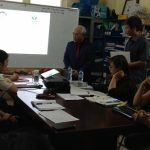 Dr. Minh’s workshop implemented MEDRIX material right away, ensuring that the momentum built up for autism education was not lost. 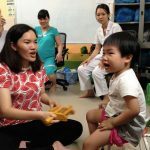 20 participants total were trained and will return to their local communities to immediately begin working with their littlest patients who are exhibiting signs of autism. 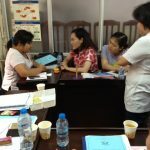 Participants ranged from doctors, Bachelor’s-level nurses, preschool teachers and even a MEDRIX staff member! 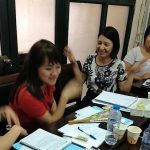 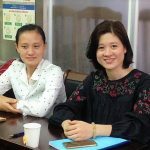 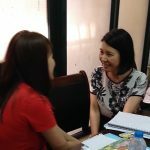 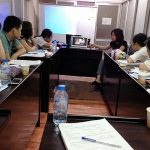 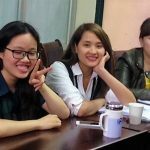 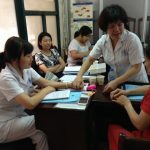 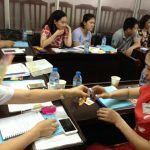 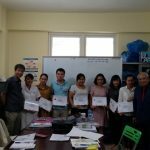 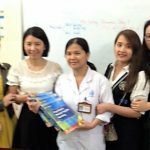 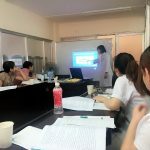 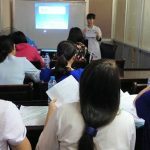 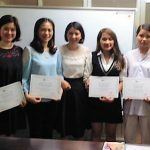 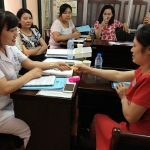 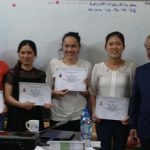 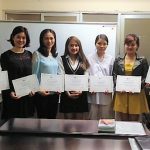 Our project manager Ms. Ha has worked closely with Dr. Minh to develop the workshop and help with translation, and completed it alongside her colleagues. 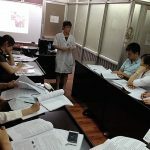 The course curricula was intensive and detailed how to use multiple diagnostic tools, intervention techniques, how to counsel parents and clinical experience. 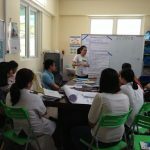 Facilitators are enthusiastic, friendly and experience in screening, diagnose and intervention the children with autism. 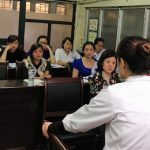 Objective of the course is clear, Training was focus on participants, each lecture was applied to practice both in role play and on patients. 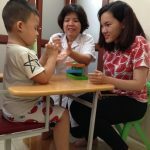 The course has provided very useful the foundation knowledge on diagnose and intervention the children with ASD. 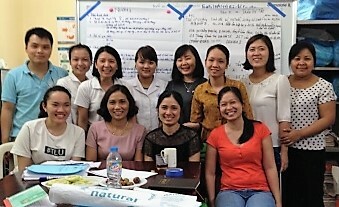 Participants receive great support from psychiatric Department and MEDRIX. 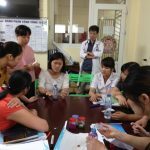 Thank you Dr. Minh and all of our partners at National Children’s Hospital who helped make this workshop possible! 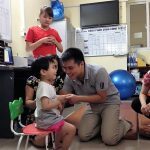 It will truly change the lives of so many children with autism, and give them hope for a better future. 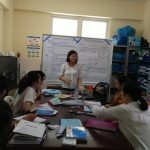 Take a look at some of the many great photos from the course. 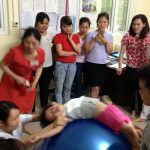 Observation time in the autism dept!